Feb 4th, 2019 On the 31st of January 2019, Mahindra proudly handed over their first batch of five brand new 2025 tractors to Savio Orchards. Savio Orchards an Australian business first established in 1949 and currently farming over 200,000 trees of all apple varieties across the farm’s 1500 hectares, located in Stanthorpe, QLD. With more than 6.5 million tons of fruit being harvested annually, Savio Orchards needed tractors that were tough, yet compact enough to fit in narrow spaces, replacing their ageing New Holland 1510 Tractors that had previously done the job. 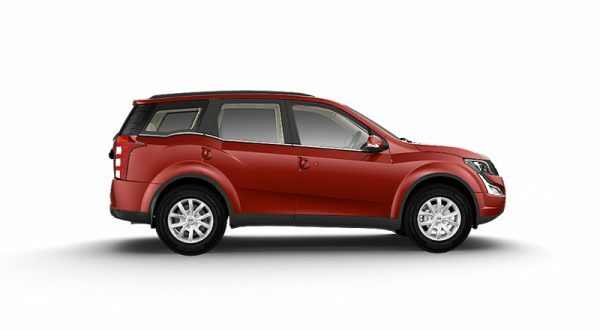 Nov 7, 2018 Over the last ten years, the heavy hitters in Mahindra’s range have forged an ironclad reputation for bulletproof toughness and durability. This starts with design. It comes from incorporating quality steel in every Mahindra Tractors’ DNA. 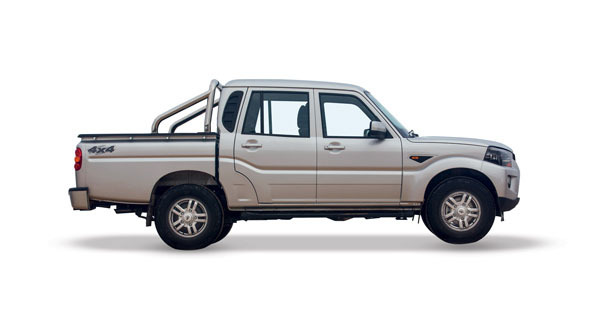 In fact, Steel has been the DNA of Mahindra since the company started in 1945 as a Steel Trading Company. 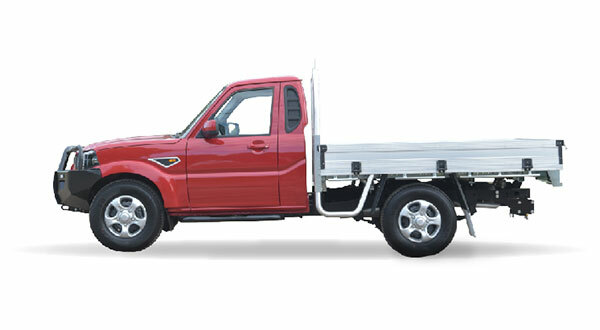 With over thirteen years of operation in Australia, Mahindra truly understands the needs of its Australian customers. 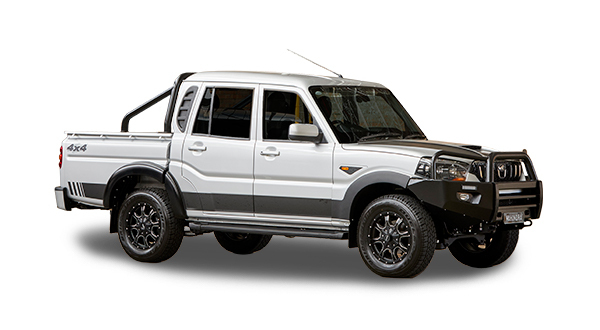 The Mahindra 35 series has been a big seller for Mahindra in Australia and it’s easy to see why with its reputation for solid durability and comfort, it’s no wonder it wore the tagline of Stylish and Strong. 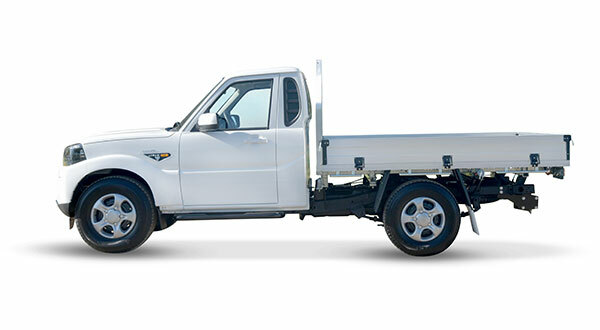 Keeping a heavy steel construction allows Mahindra customers to Push More, Pull More and Lift More. Mahindra Ag & Auto Australia, part of the US $19 billion Mahindra Group, announces the new Mahindra 6060 Utility Tractor range now available at its 45 Agricultural dealers nationwide. Step up to the Utility sized 6060 2WD / 4WD tractors and start to enjoy the advantage that a bigger footprint provides. Full Planetary reduction and big heavy construction make this 60-horsepower tractor great for those medium size properties that have value and productivity on their mind. Brisbane Australia, 19 September 2016: Mahindra Ag & Auto Australia, part of the US $17.8 billion Mahindra Group, announces the new Mahindra mForce 100 horsepower Premium Tractor now on sale in Australia across its 44 Agricultural dealers nationwide.